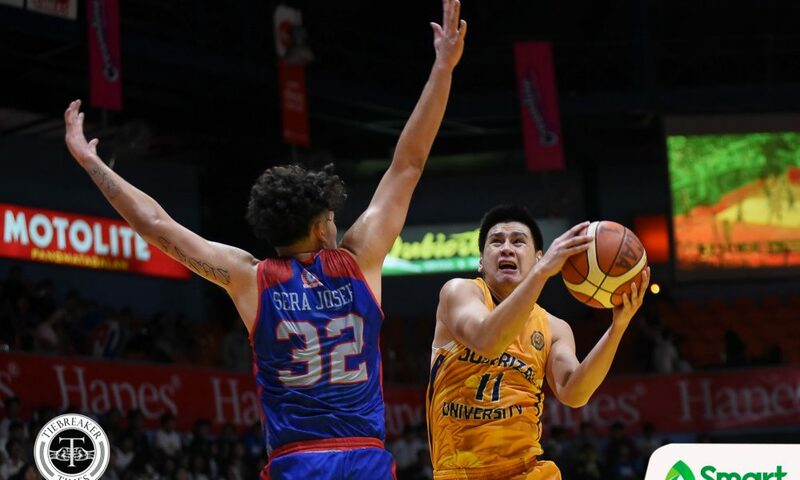 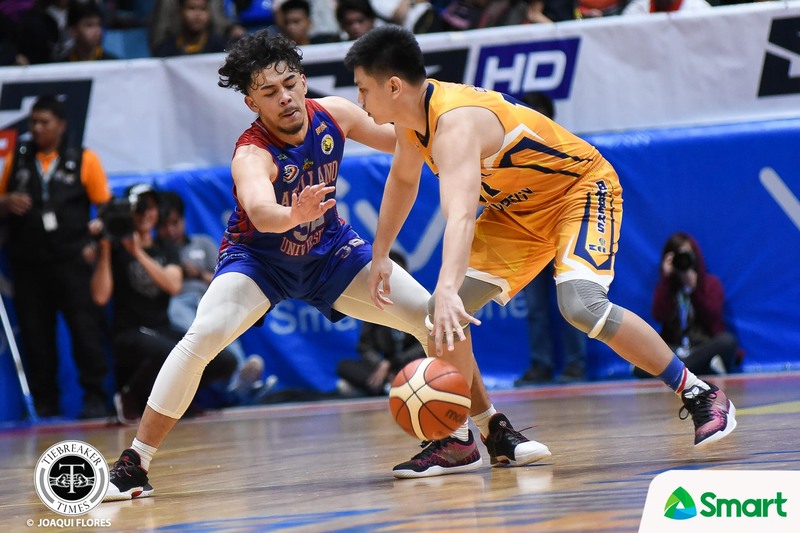 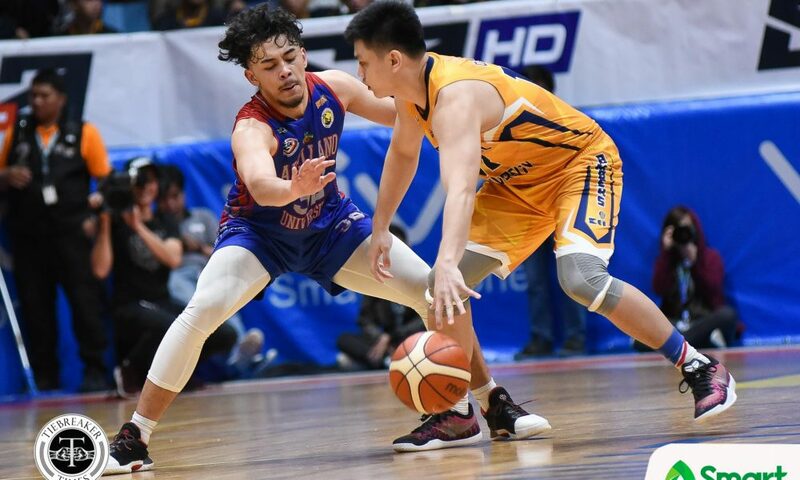 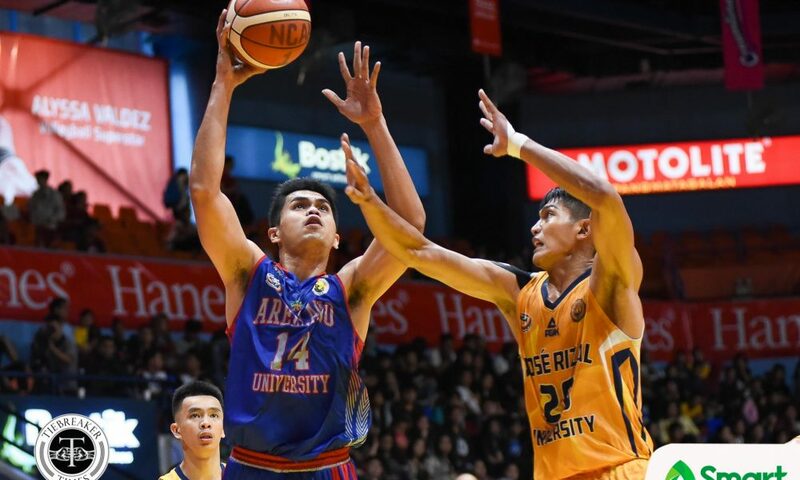 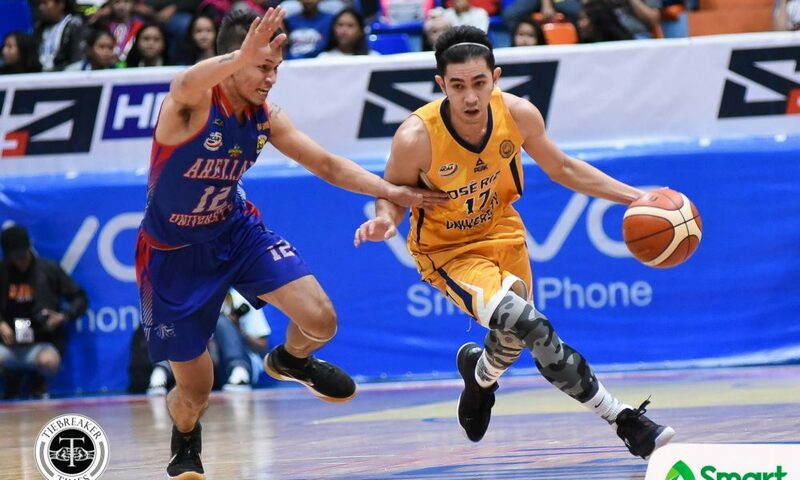 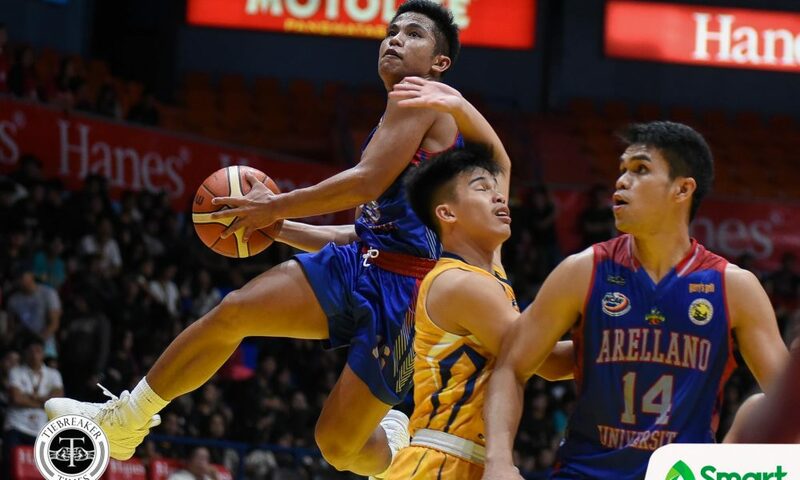 Coming off two straight losses, the Arellano University Chiefs picked up a much-needed win at the expense of the Jose Rizal University Heavy Bombers, 79-70, Friday afternoon at the Filoil Flying V Centre. 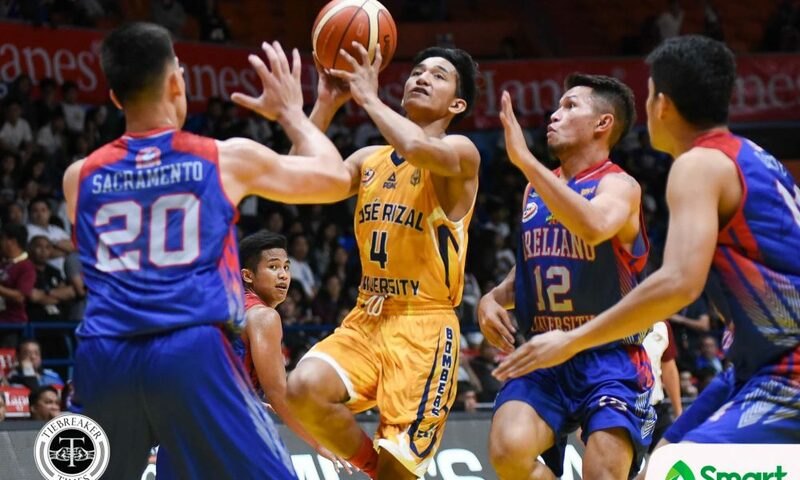 Arellano lifted its slate to an even 3-3 while JRU dropped to 0-6. 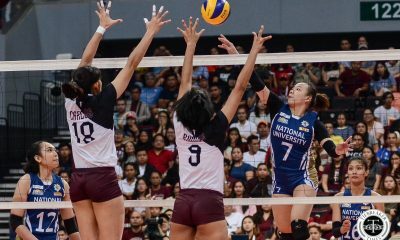 “Medyo ang tagal din bago namin nakuha ang combination namin sa defense and offense namin. 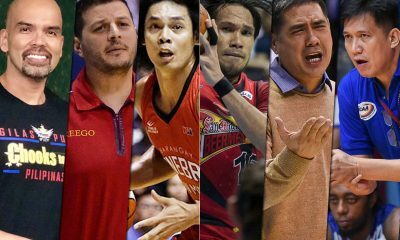 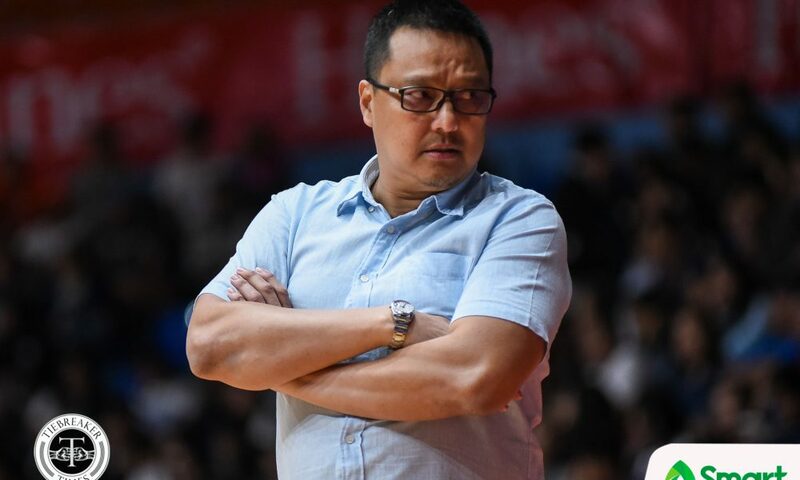 Talagang malayo pa, medyo nagkakanya-kanya,” shared Arellano head coach Jerry Codinera. 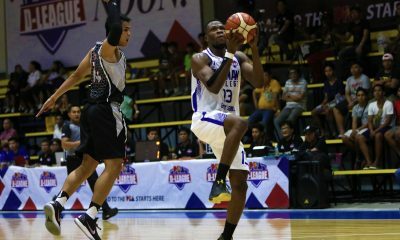 Five players scored finished in double-figures led by Maui Sera Josef’s career-high of 17 points and nine rebounds. 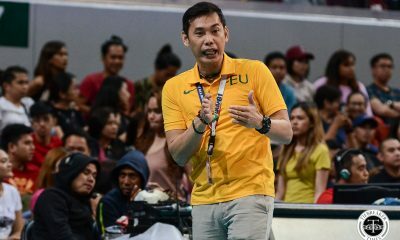 “Si Maui stretch four, we were able to match up with the players of coach Vergel (Meneses), because talagang binibigyan kami ng sakit ng ulo,” added Codinera. 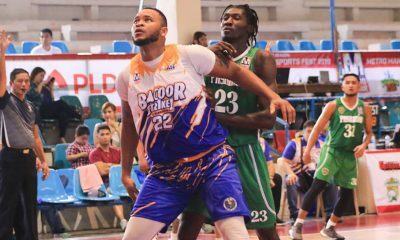 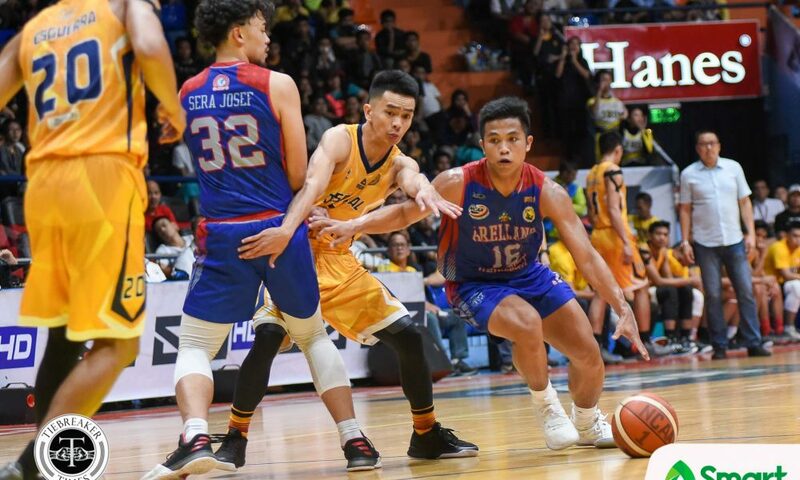 Sera Josef, together with Levi dela Cruz and Kent Segura, led the third quarter surge of Arellano that saw them take a four-point lead heading into the final frame. 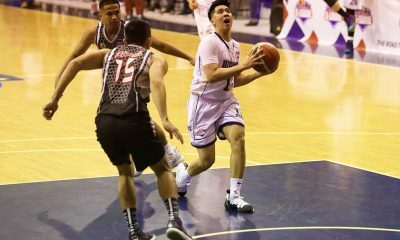 A 12-4 Arellano run to start the final frame gave the Chiefs a game-high 12-point lead, 66-54, after a Michael Canete basket midway through the final frame. 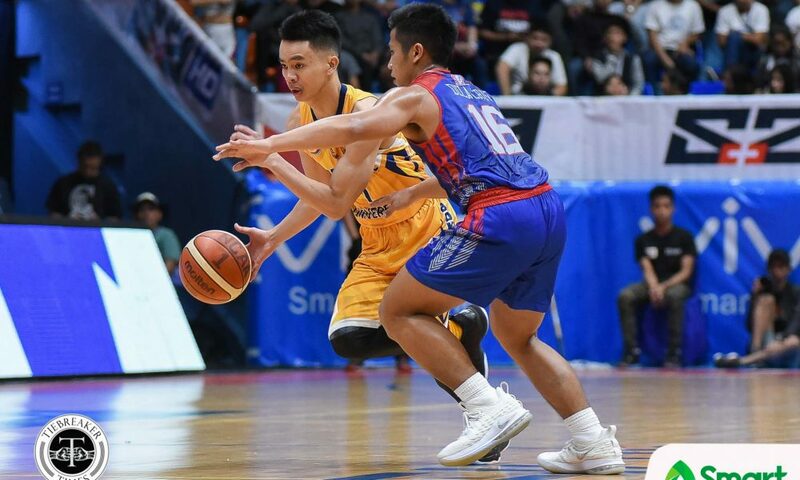 Canete had 15 points while the backcourt tandem of Ian Alban and Levi dela Cruz added 14 points each. 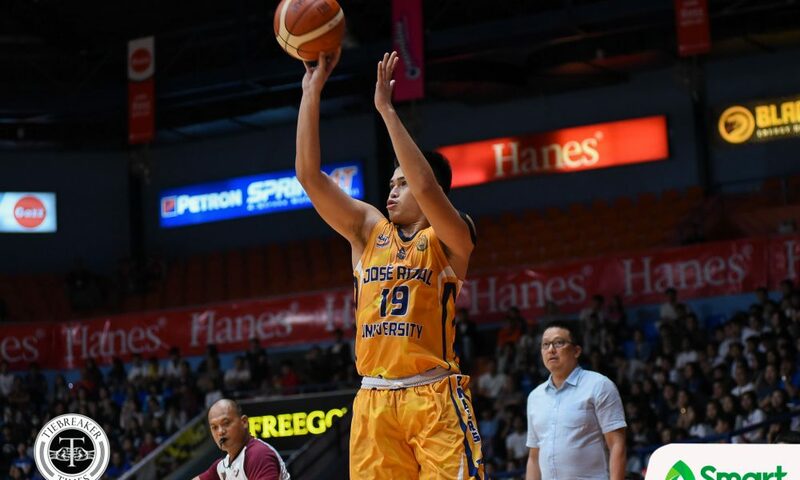 Jed Mendoza was the sole player who scored in double-digits for JRU with 23 points on 9-of-14 shooting. 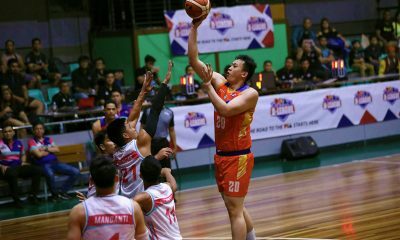 In his return after missing their last game against CSB last July 31, MJ dela Virgen had six points on 2-of-7 shooting to go along with nine rebounds. 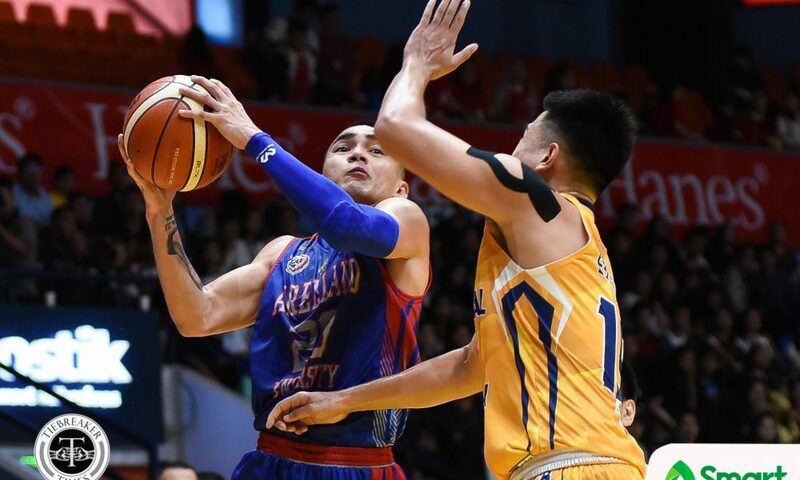 Arellano looks to make it two in a row when it faces the CSB Blazers on Friday, August 17. 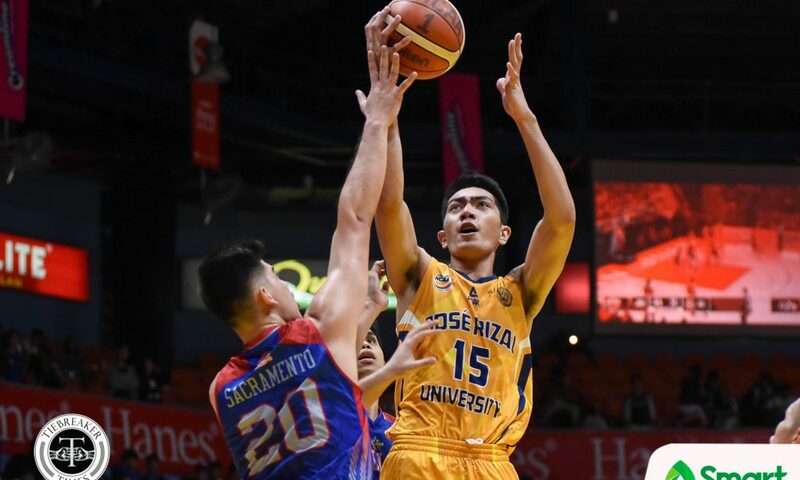 JRU, on the other hand, takes on the Perpetual Altas on Tuesday, August 14. 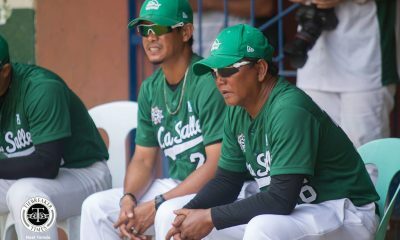 AU 79 – Sera Josef 17, Canete 15, Alban 14, Dela Cruz 14, Segura 10, Concepcion 6, Alcoriza 3, Bayla 0, Codinera 0, Dela Torre 0, Ongolo Ongolo 0, Sacramento 0, Santos 0, Villoria 0. 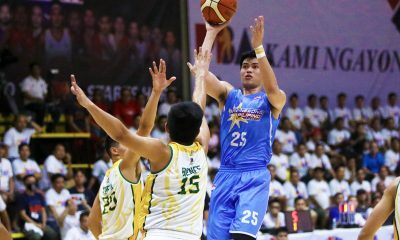 Quarterscores: 12-16, 34-36, 54-50, 79-70.